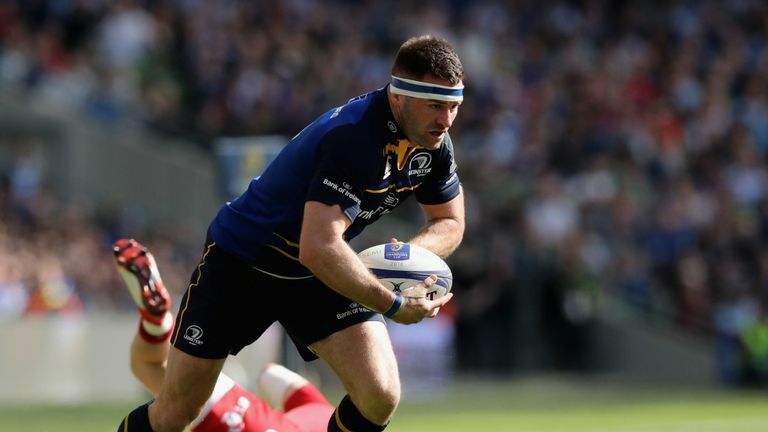 Leinster and Ireland winger Fergus McFadden is facing around four months on the sidelines after suffering a “high grade injury” to his hamstring in training last week. McFadden saw a specialist this week and following an operation on his injured hamstring – will face a lengthy period on the sidelines as he undergoes a rehabilitation programme. The 32-year-old has played four of Leinster’s six Guinness Pro14 games but did not feature in their two Champions Cup games this month. McFadden, who has 34 Ireland caps, missed the final stages of last season with a hamstring injury picked up in the Champions Cup semi-final against Scarlets. We wish him all the best in his recovery.